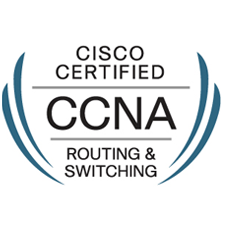 The Implementing Cisco Secure Mobility Solutions (SIMOS) (300-209) exam tests a network security engineer on the variety of Virtual Private Network (VPN) solutions that Cisco has available on the Cisco ASA firewall and Cisco IOS software platforms. This 90-minute exam consists of 65–75 questions and assesses the knowledge necessary to properly implement highly secure remote communications through VPN technology, such as remote access SSL VPN and site-to-site VPN (DMVPN, FlexVPN). Candidates can prepare for this exam by taking the Implementing Cisco Secure Mobility Solutions (SIMOS) course. The 300-208 Implementing Cisco Secure Access Solutions (SISAS) exam tests whether a network security engineer knows the components and architecture of secure access by utilizing 802.1X and Cisco TrustSec. This 90-minute exam consists of 55 – 65 questions. It tests on Cisco Identity Services Engine (ISE) architecture, solution, and components as an overall network threat mitigation and endpoint control solutions. It also includes the fundamental concepts of BYOD using posture and profiling services of ISE. Candidates can prepare for this exam by taking the Implementing Cisco Secure Access Solutions (SISAS) course. 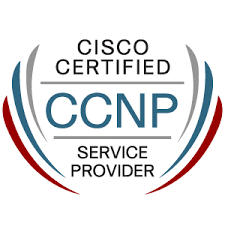 The Implementing Cisco Threat Control Solutions (SITCS) exam (300-210) is part of the CCNP Security certification. It tests a network security engineer on advanced firewall architecture and configuration with the Cisco next-generation firewall, utilizing access and identity policies. 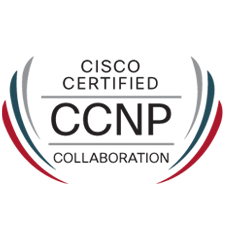 This new revision of the SITCS exam replaces 300-207, removes some older technologies, and adds coverage for both Cisco Firepower NGIPS and Cisco AMP (Advanced Malware Protection). This 90-minute exam consists of 65-75 questions and covers integration of Intrusion Prevention System (IPS) and context-aware firewall components, as well as Web (Cloud) and Email Security solutions. Candidates can prepare for this exam by taking the Implementing Cisco Threat Control Solutions (SITCS) course. Implementing Cisco Edge Network Security (SENSS) (300-206) exam tests the knowledge of a network security engineer to configure and implement security on Cisco network perimeter edge devices such as a Cisco switch, Cisco router, and Cisco ASA firewall. 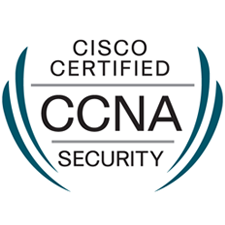 Implementing Cisco Secure Mobility Solutions (SIMOS) (300-209) exam tests a network security engineer on the variety of Virtual Private Network (VPN) solutions that Cisco has available on the Cisco ASA firewall and Cisco IOS software platforms. Implementing Cisco Secure Access Solutions (SISAS) 300-208 exam tests whether a network security engineer knows the components and architecture of secure access by utilizing 802.1X and Cisco TrustSec.